Jonathan Nankof is studying in the jazz department at the New England Conservatory in Boston, MA. He's influenced by contemporary guitarist like Bill Orcutt, blues picker and European classical music. In March 2016 he played this set on the, now discontinued, radio show Charles River Variety on 88.1 FM WMBR. Nankof's "hair raising performance" and the short interview was just too good and entertaining to be lost in the archives. 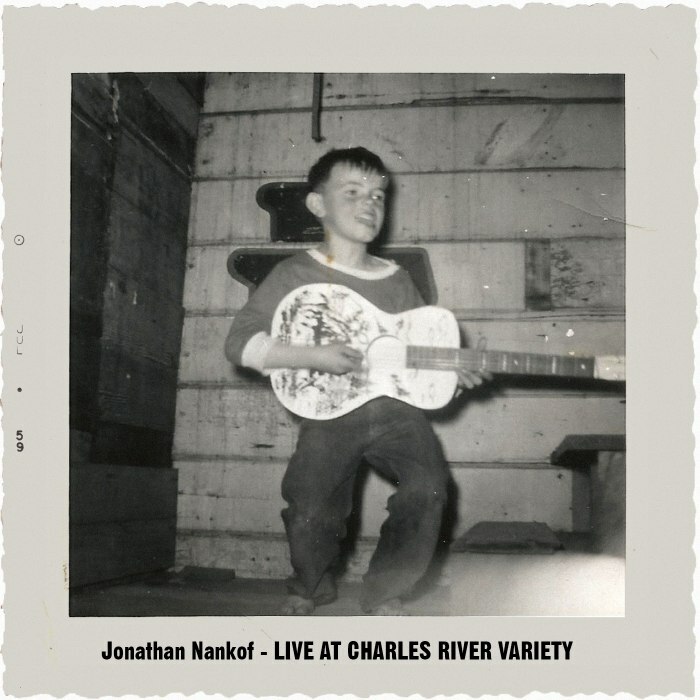 O' the Moon and Shoes Fall Apart can be found on Nankof's album "Solo Guitar I"